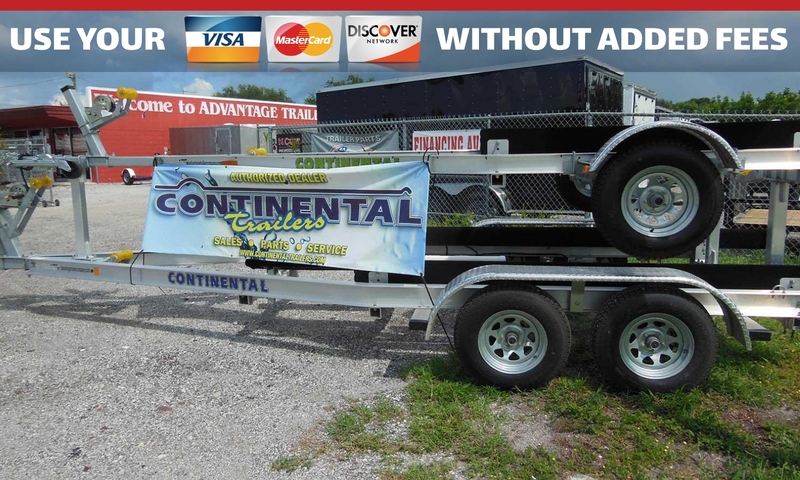 Continental Boat Trailers- Galvanized or Aluminum We are one of the largest Continental boat dealers on the west coast of Florida. Hundreds of models to choose from. 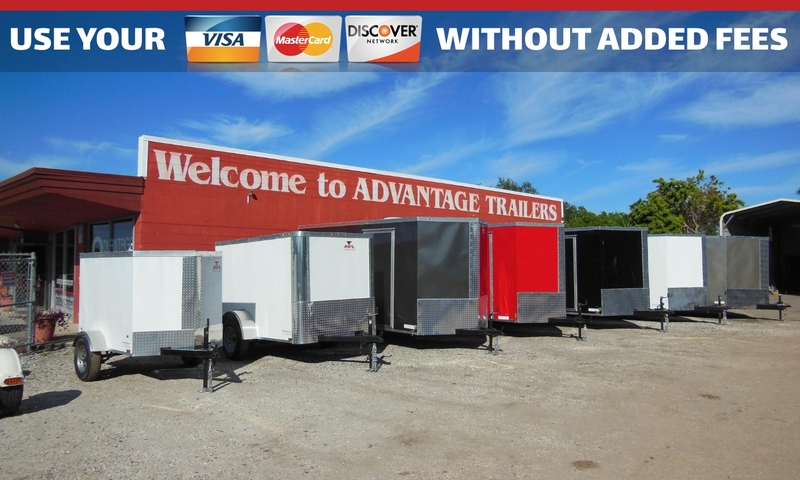 Most trailers are built to order. If it's a part needed for a trailer- we probably have it! 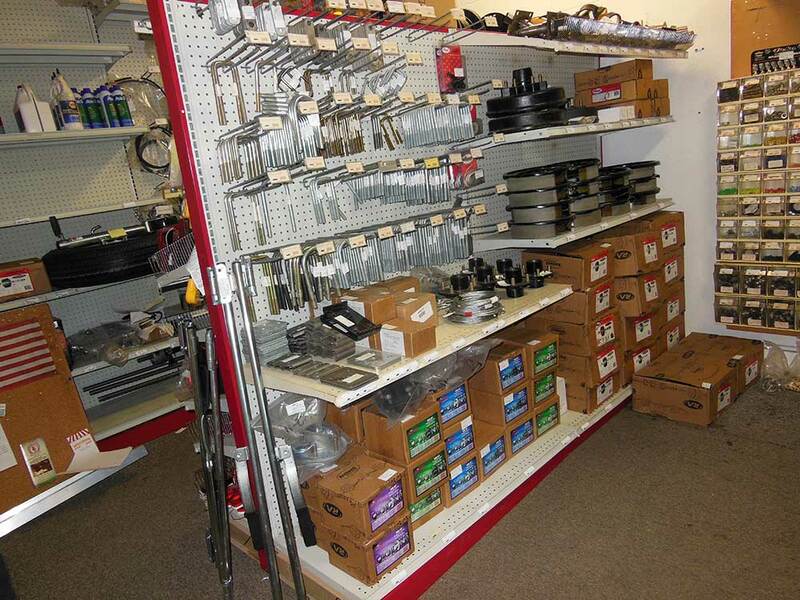 Lights - Locks- Chains - Jacks We have a large selection of lights, both LED and incandescent. 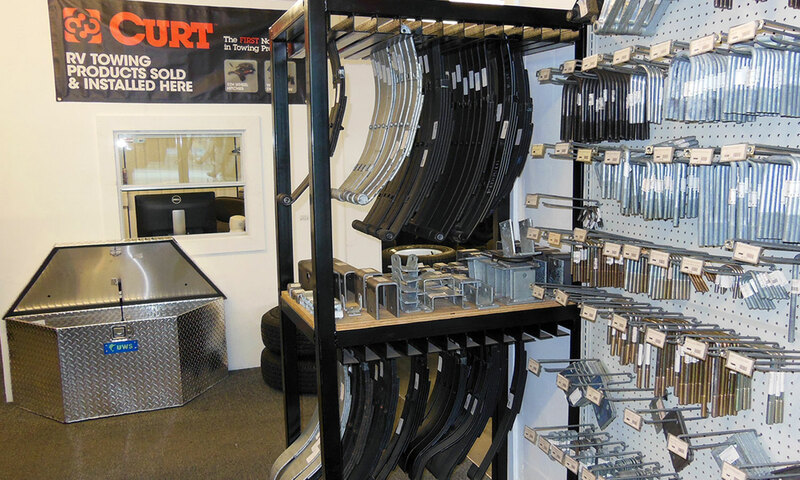 Hubs- Bearings - Seals - Races - Grease We carry all the most common sizes. We also have complete hub assemblies - greased and ready to go. 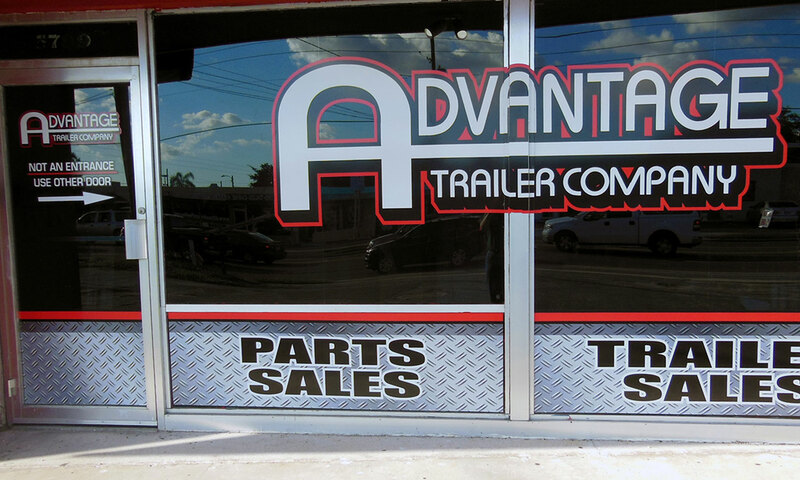 Welcome to Advantage Trailer Company. Our staff are dedicated to providing our customers with great customer service, before, during and after the sale. We realize that without you, we don’t have a business. 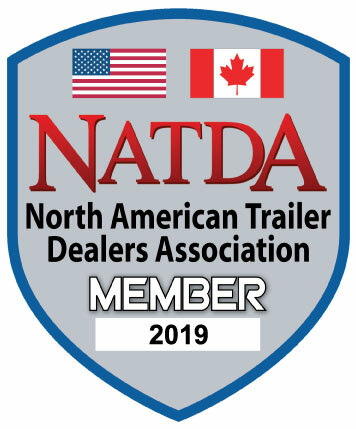 We are a 1 stop shop for all your trailering needs. 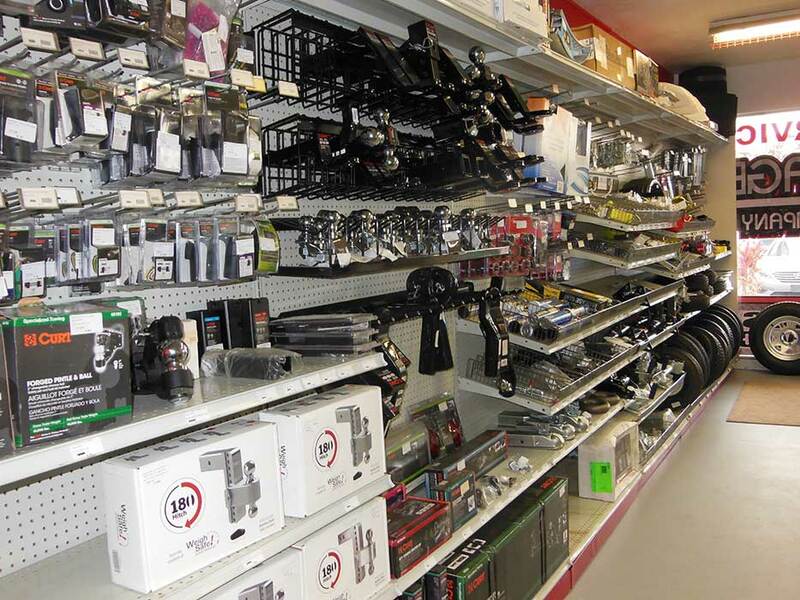 We have a fully stocked parts store, a full repair shop and over 50 trailers in stock at all times. 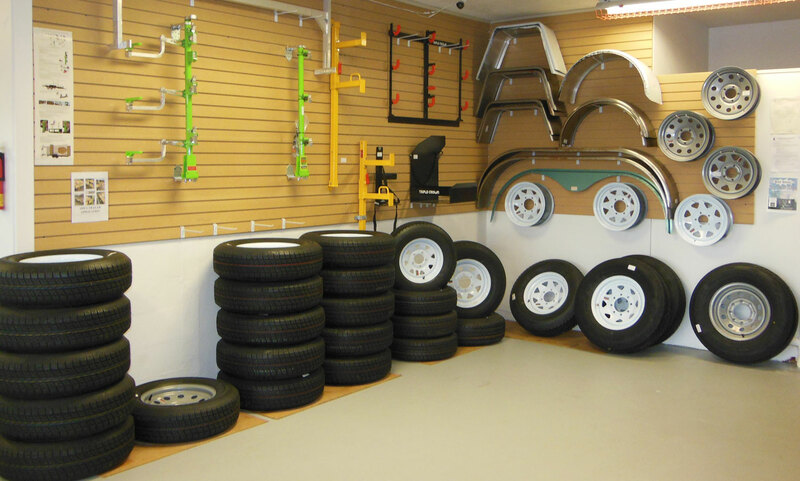 We carry a huge selection of replacement trailer parts, tires & accessories in our 1600 square foot showroom. Need a hitch? We sell and install those too! 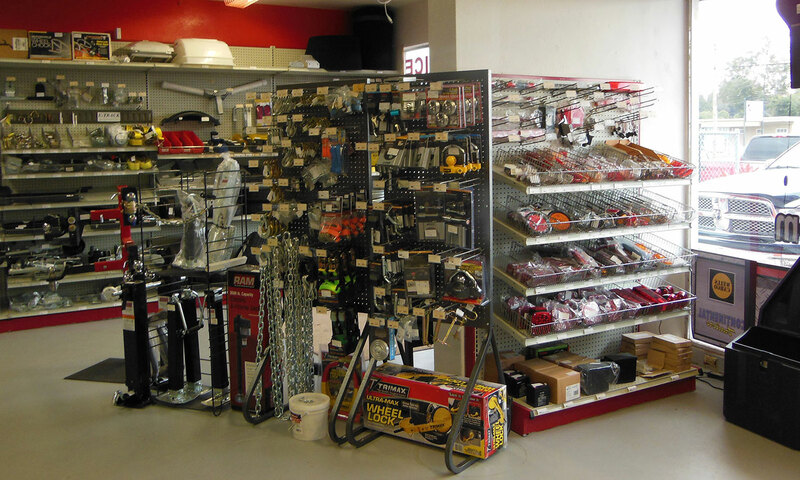 Our service department technicians have over 30 years of experience. 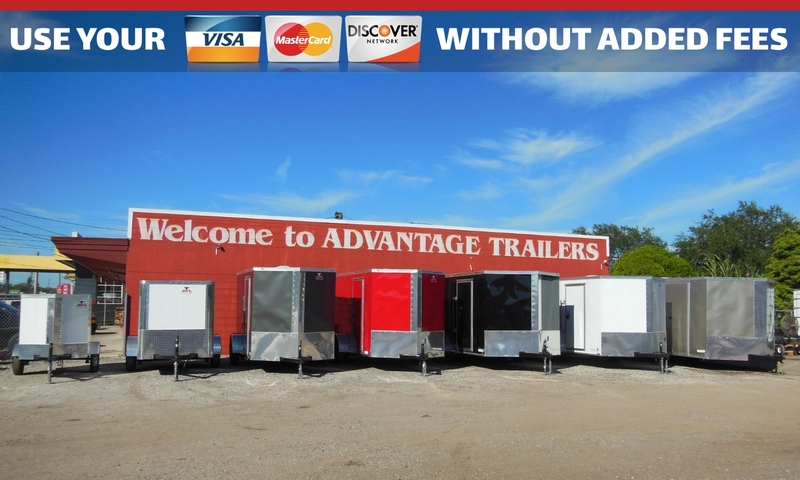 We can do all aspects of trailer repairs. 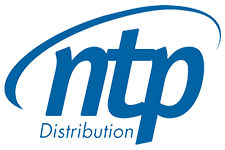 If you need it repaired, we can get it done. There is no need to go anywhere else. 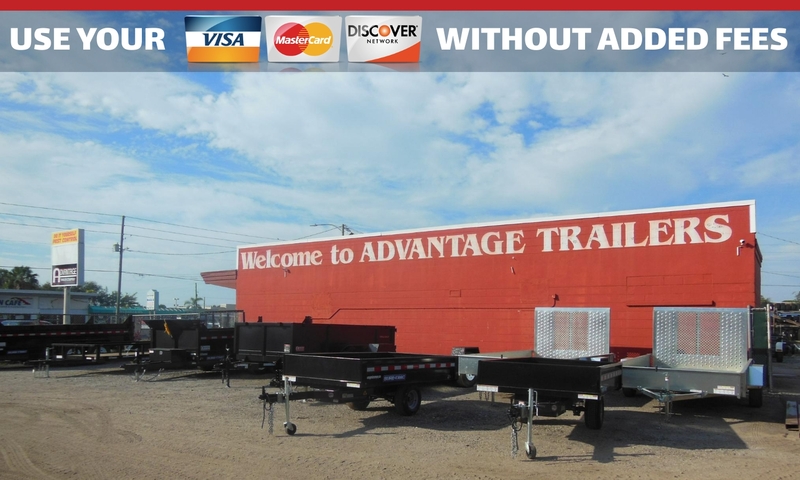 Our goal at Advantage Trailer Company is to have what you need, when you need it, and at a price that won’t break the bank!